B.M.E.C. Big Mens Big Swing is a Semi-Rimless, Semi-Rimless, Semi-Rimless frame for Men, Women, Men, Women, Men and Women, which is made of Metal. These B.M.E.C. 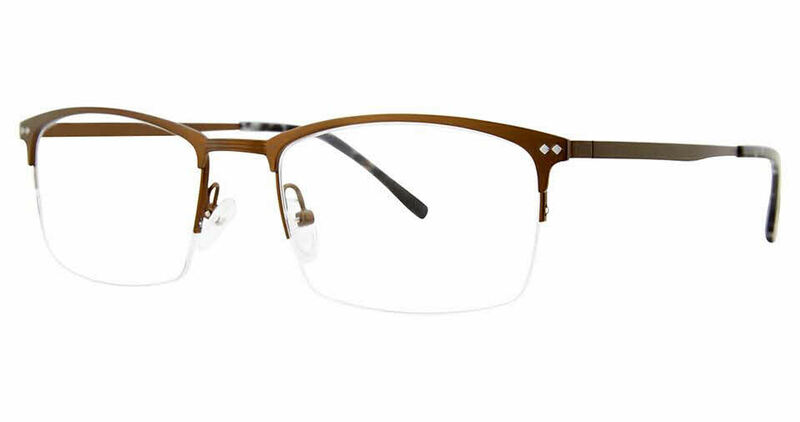 Big Mens Big Swing Eyeglasses flatter people with the following facial features: Wide Head, Wide Head, Wide Head. B.M.E.C. Big Mens Big Swing Eyeglasses come with a cleaning cloth and protective carrying case.